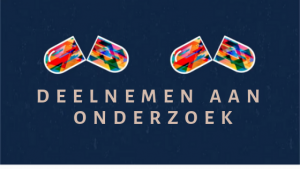 Microdosing psychedelics is gaining popularity on a large scale, especially in the Netherlands. A few years ago it was known as a novel way to increase perception and creativity levels. Nowadays many people have found in microdosing a powerful tool to alleviate depression. Others argue that it helps with PMS, anxiety, ADHD, and even cluster headaches. 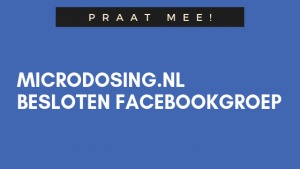 On 26 May, Microdosing.nl invites scientists and specialists on stage to share what is known and to explore new grounds. 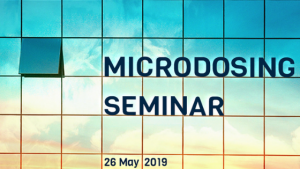 This second MICRODOSING SEMINAR is the only seminar dedicated exclusively to microdosing psychedelics. It facilitates an open space where the fast-growing microdosing community shares knowledge, maps the unknown and collectively looks forward. The framework in which this seminar takes place is that of safe and responsible use of microdosing psychedelics. 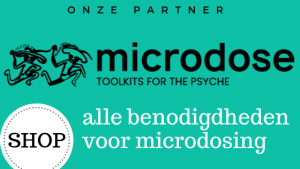 Microdosing.nl joins associations like MAPS, the Beckley Foundation and Dr. James Fadiman in their mission to explore the long-lasting benefits of psychedelics in both patients and well people, which may have a positive impact on our society as a whole. This all-afternoon event focuses on the practice of microdosing psychedelics and current research findings. 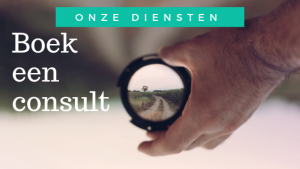 Special attention goes to “facts versus fantasy” but we will also look at microdosing as a possible aid in processes of personal leadership and transformation. 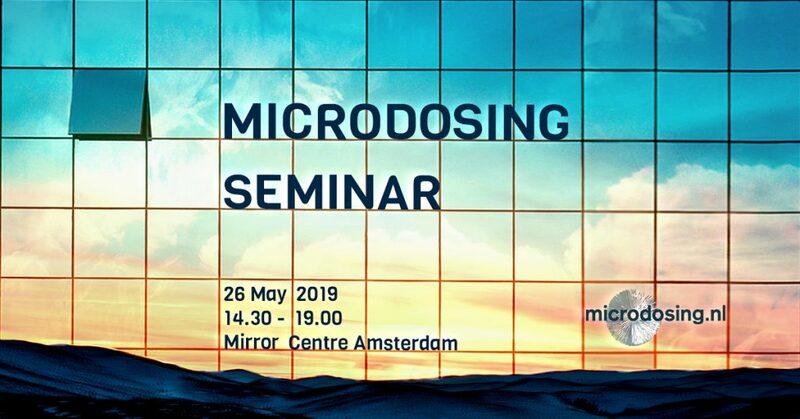 This seminar promises to be an inspiring gathering for the fast-growing circle of enthusiastic researchers, psychologists, coaches, harm-reduction professionals and those who intend to discover microdosing on an experiential level. No matter what your background or experience is, this is going to be a unique opportunity to connect, share and enrich your knowledge. Meet everyone in this fresh circle and join the conversation! Might microdosing psychedelics be safe and beneficial? Coming by car? Parking in the neighbourhood of Mirror Centre is limited (free on Sundays). QPark Oostpoort is a good alternative, it’s only a 5 minute walk.